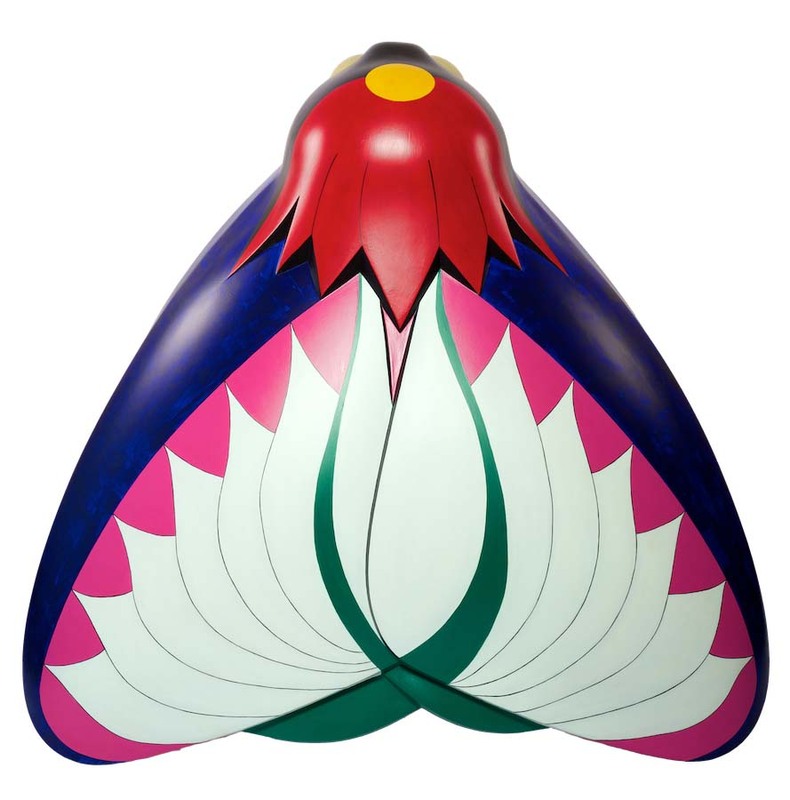 This Art Deco style moth depicts Amy Johnson’s spiritual calling to fly as free as a migrating bird, from the green landscape of Yorkshire to the hot lands of Australia, represented by the lotus leaf to sunrise aboriginal flag. White lotus reflects purity, liberation from attachment and wisdom, whilst the pink background reflects calm intuition. Kingston Retail Park is home to some of the best-known brands in family shopping. The shopping area offers a range of outlets including high street fashion, parent and baby, toys as well as home and leisure. Located just south of the city centre, the retail park is easy to access from the A63 and is a short walk from Hull’s main high streets.